Focus on growing your business, while we take care your accounting and tax needs. We are specialize in providing flexible and efficient accounting solutions. Running a business is plenty of hard work. 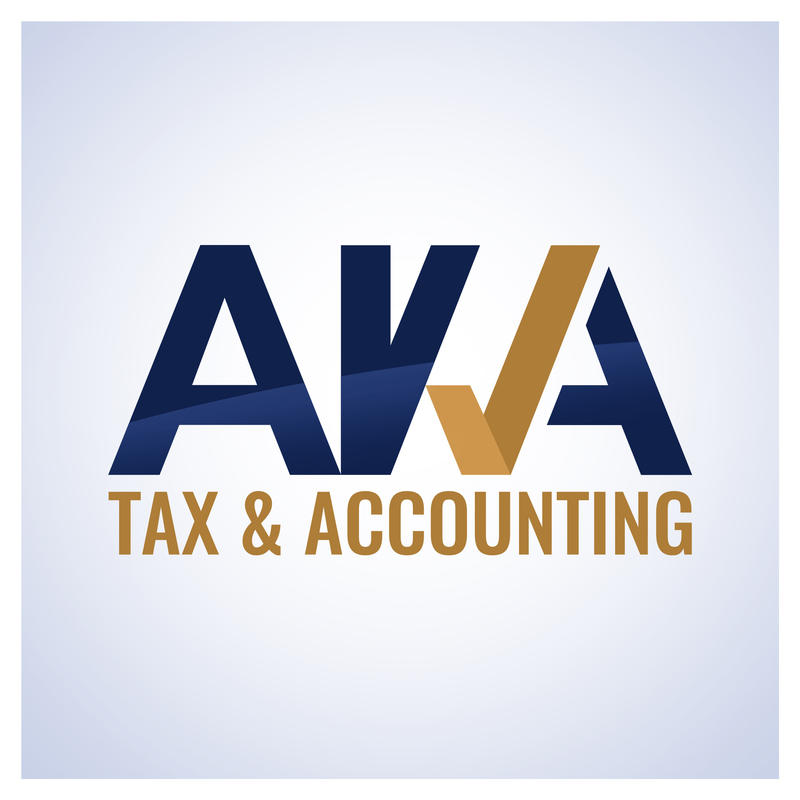 Understanding your business is paramount to us at AKA Tax Accounting. You have a lot of worries on your head, concentrate on your business and leave to our financial accounting, tax returns, salary, consultancy, due diligence or a fiscal inspection. After you contact us, will spend some time to understand what your business does and how we can help. Whether you need to register your company, or simply take over your accountancy and payroll, check your tax returns we can provide the right accountant with the right experience and expertise for the job. We’ve worked with many of companies – from large businesses, to small firms from Transylvania. We have at least 10 years’ experience and are fully accredited. We are at your disposal with a range of services to suit your needs best. We are a company registered with the Body of Chartered Accountants and Authorized Accountants in Romania.